Josh, Mara I got back from SMX Advanced in Seattle, WA last week. It was a very fun and educational experience. After 2 full days of knowledge flooding your brain there’s nothing quite like recovering from all that, but the knowledge learned there is incredible and very useful! I’m sure you have heard the talk of “The Year Of Mobile”. 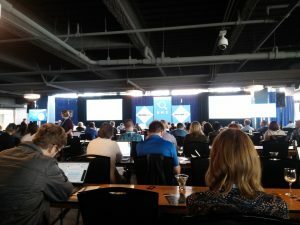 Lots of us have for years now and at SMX Advanced this year they didn’t hold back on throwing jabs about how that’s already happened. Mobile traffic exceeded Desktop traffic back in 2016. So when you hear people say “Is this year going to be the year of mobile?” you can inform them that it’s already history. It’s highly unlikely that mobile searches are going to drop drastically in the near future. In fact they will probably continue to grow more and more over the next few years. There was some great information on how to utilize Microsoft Excel with Bing Ads to streamline account optimization. There was also a lot of talk about how Bing has some upcoming surprises in the near future. So this might end up being “The Year Of Bing”. There was also some talk on interesting targeting methods and information on protecting your brand. 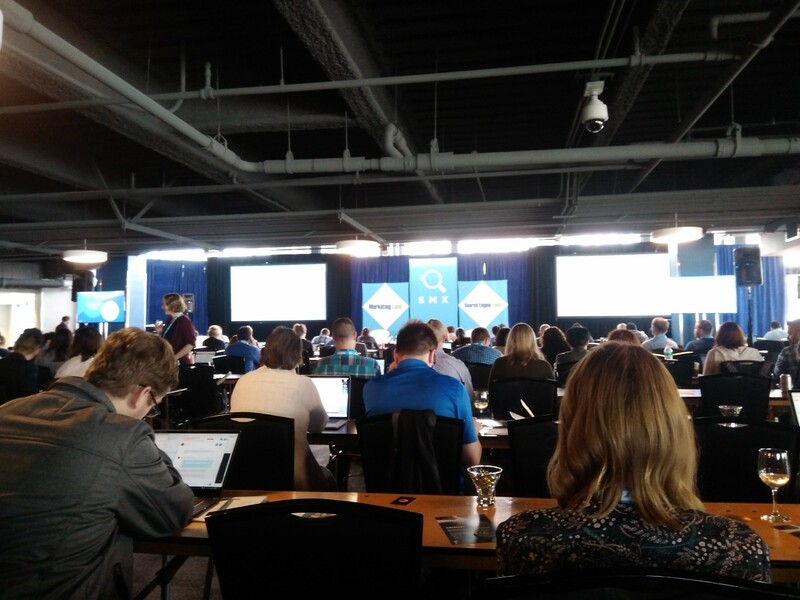 That’s just some of what was gone over at SMX Advanced, but there was much more. As you can see it’s a lot to take in and this was my first year there, but I can’t wait to go back next year! Hopefully you enjoyed reading about my experience!